Whole Foods is expensive. Shoppers know that. Even Whole Foods knows that. So the high-end grocery chain has a new plan to get people who are turned off by the idea of spending ten dollars on a pint of kale ice cream (that is a thing!) into stores: For the rest of the month, you can get all the coffee you want for just 25 cents per cup. According to a recent press release, “Between Sept. 9 and Sept 30, all 12-ounce brewed cups of coffee at Whole Foods Market’s coffee bars will cost just a quarter, with no limit per customer,” a deal included as part of the brand’s “Love Fest” promotion. “We are looking forward to deepening our connections with customers and saying ‘thank you’ and ‘we love you’ during this special Love Fest season,” said executive vice president of operations, David Lannon. 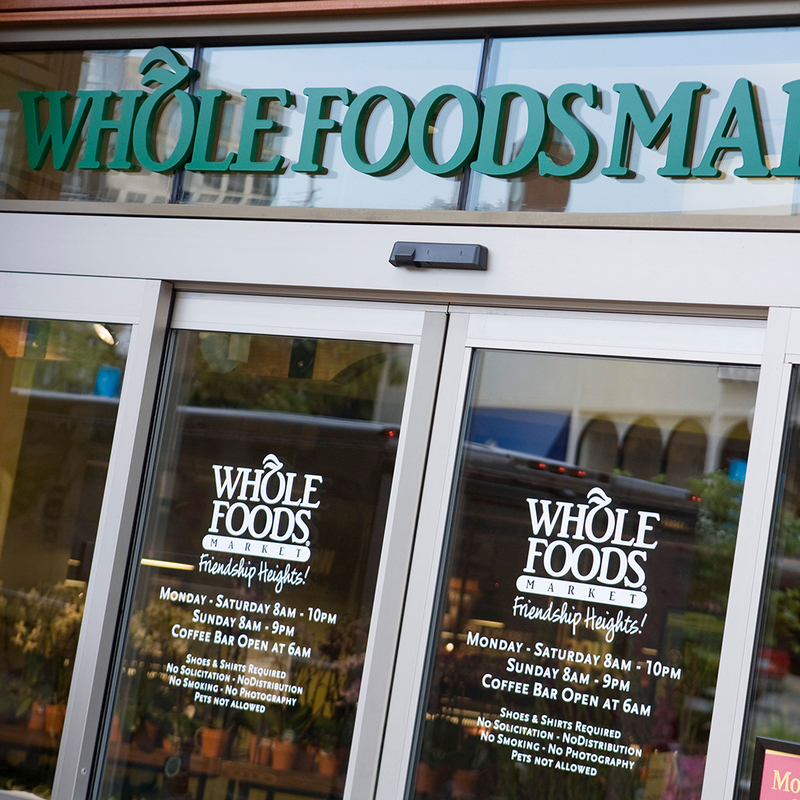 For Whole Foods regulars, the promotion is a bit of a coup. At the Brooklyn Whole Foods, for example, a cup of coffee costs two bucks—eight times as much. Though whether an extra caffeine rush will drive shoppers into a buying frenzy will make for an interesting case study. If they really wanted to get people splurging, maybe 25 cent beers would be a better way to go?